Is Wearing A Helmet Really That Important? The smartest thing you can do while skiing or snowboarding is wear a helmet. No matter how good you think you are, a helmet could save your life. Even if you’ve been skiing or snowboarding for years, you just never know what will happen on the slopes, so it’s better to be safe than sorry. Plus, wearing a helmet keeps your head warm — and some look pretty cool. 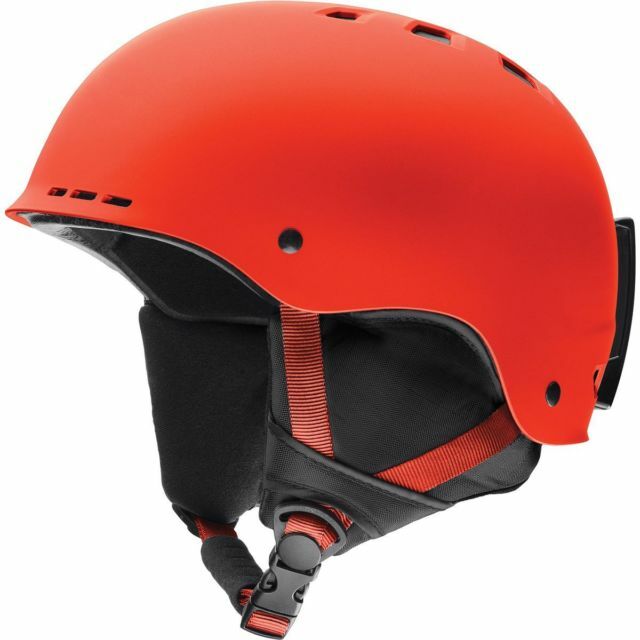 To start, I’ve put together a list of top 10 ski & snowuboard helmets. Later on, you can check out some info on what to look for in helmets and more detail about each pick. I love how stylish this helmet is. Below is a review of some key considerations about how to wear your helmet. Not the most exciting, but worth checking out. Find the right helmet but figuring out how big your head is. Before buying your helmet, you have to know your size. I recommend going into a store and trying them on yourself or you can grab a tape measure and start measuring. If you’re going to use a tape measure, start at the middle of your forehead just above the eyebrows and bring the tape around your head until it reaches the starting point again. Make sure to calculate the circumference of your head using CENTIMETERS. Helmets are separated by small, medium, large, etc. and there is typically a range each size falls into. For example, a small helmet could be 55-56cm while a large could range from 56-60cm. Don’t forget, every company and helmet are different so make sure you check the helmet’s size chart, because you could be a small on one helmet but a medium on another. 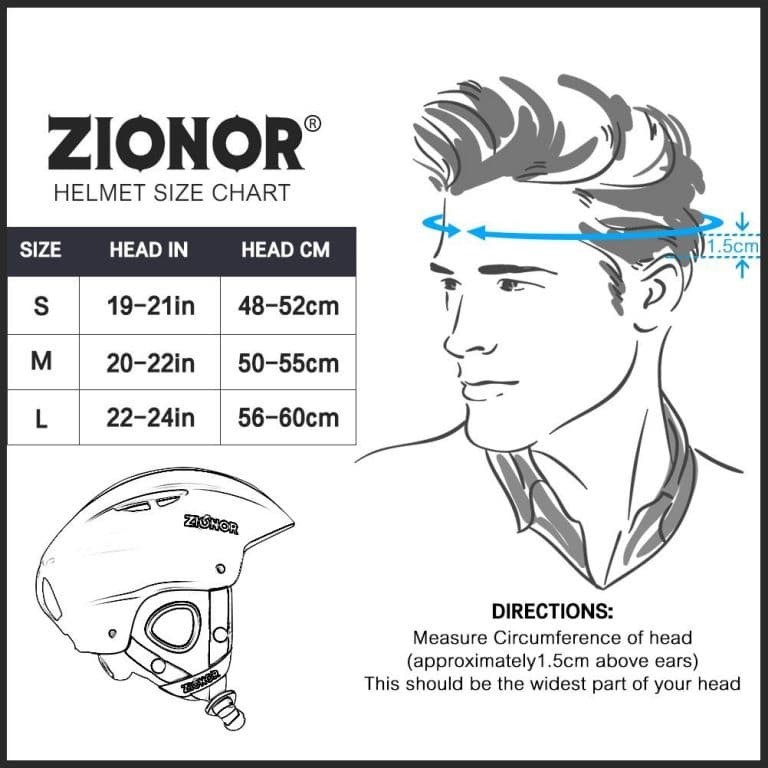 Below is an example of a size chart for Zionor helmets (remember, all helmet companies have different size charts). One important factor to consider is whether or not you’re going to be wearing any headgear while you ski or snowboard, such as a beanie. It’s best to wear the headgear and then measure the circumference of your head to get the best fit possible. When you’re trying on your helmet, you don’t want it to be too loose where it’s easily moving side to side or front to back, but you also don’t want it to be too tight where it’s uncomfortable or possibly cutting off circulation to your head. The same advice goes for your chinstrap. There are 2 types of helmets to consider, single impact and multi impact. The names are pretty self-explanatory. Single impact means the helmet can take one hit, while multi impact means the helmet can take several hits. Single impact helmets are the most common and cheaper of the two, but as the name suggest, it’s only rated to take one impact before you have to replace it. EVERY HELMET ON THIS LIST IS SINGLE IMPACT. How do you know when you need to replace it? My rule of thumb is if you fall on your head and it hurts, even while wearing a helmet, it’s probably time to get a new one. However, if you don’t see any visible cracks or dents, I would take it to a local shop and have someone examine it for you. The same goes for a multi impact helmet. Several of these helmets are rated to take a beating but it’s not design to be invincible. When in doubt, go to an expert and let them examine your helmet if you think it needs to be replaced. Different companies are going to design their internal paddings differently with the main objective of protecting your head while keeping it comfortable. The padding also acts as a shock absorber in the event you bump your head. Some helmet paddings are more advance than others because it will mold to fit your head specifically. 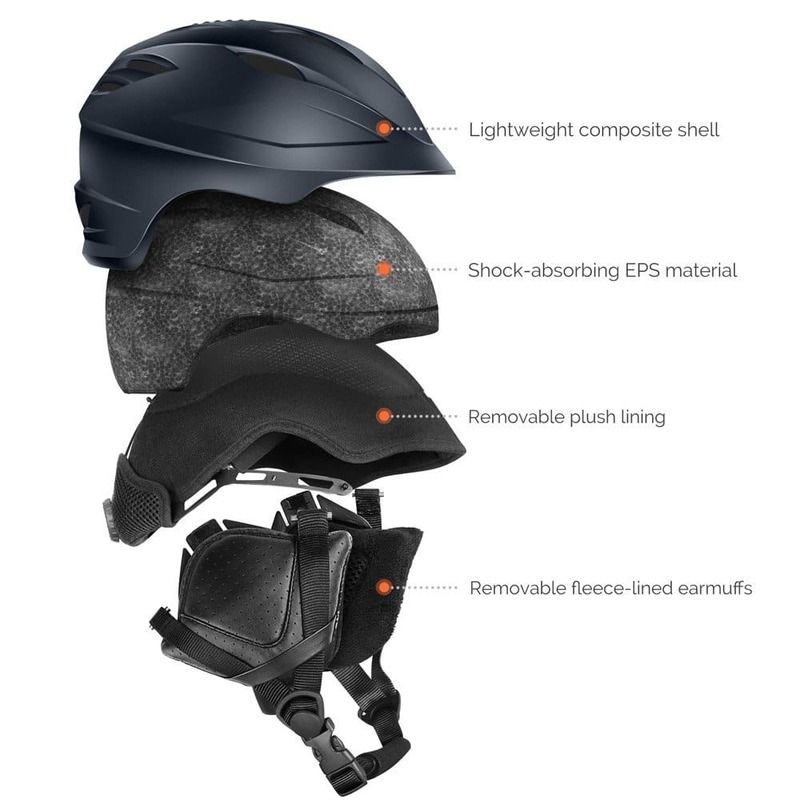 However, the majority of single impact helmets are made of 2 basic layers: Outer shell made form ABS material and a shock absorbing EPS foam material underneath. Some helmets may come with extra padding in the form of ear pads. They protect your ears from minor bumps and scratches if encountered. Some brands even come with removable ear pads in case you don’t want to wear them or if you need to remove them for cleaning. Also, if you’re feeling really fancy, come of the ear pads double as headphones so you can listen to your favorite tunes while protecting your ears from the cold. Just like the helmet’s padding, the ventilation is going to vary from helmet to helmet. 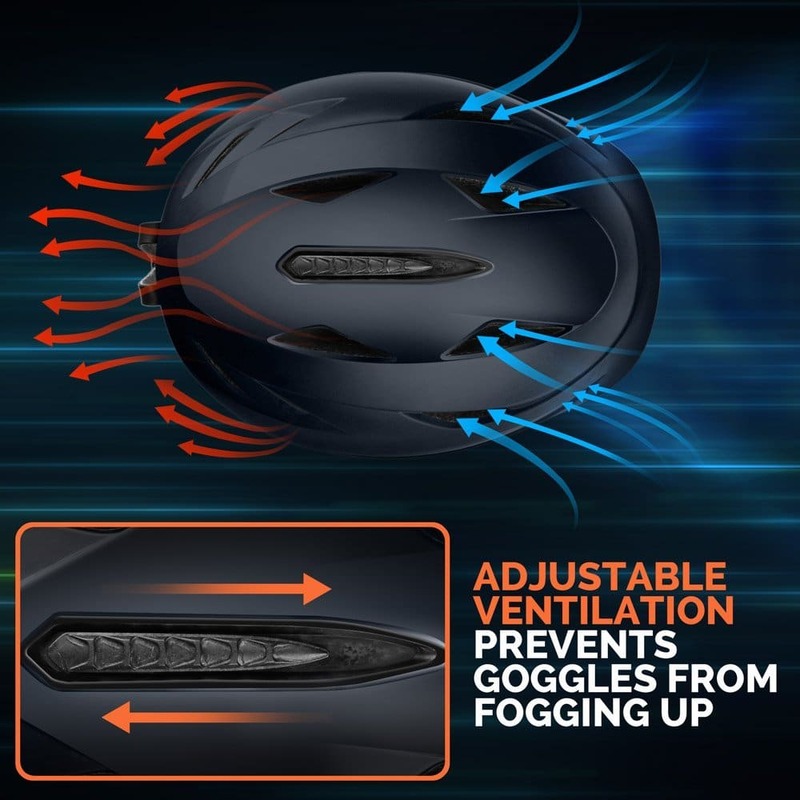 However, its main purpose is to allow cold air in, so it can circulate around your head, keeping it cool and dry. Trust me, the last thing you want is a sweaty head that’s exposed to the cold, that’s how you get sick. Most helmets have a dial in the back of the helmet. 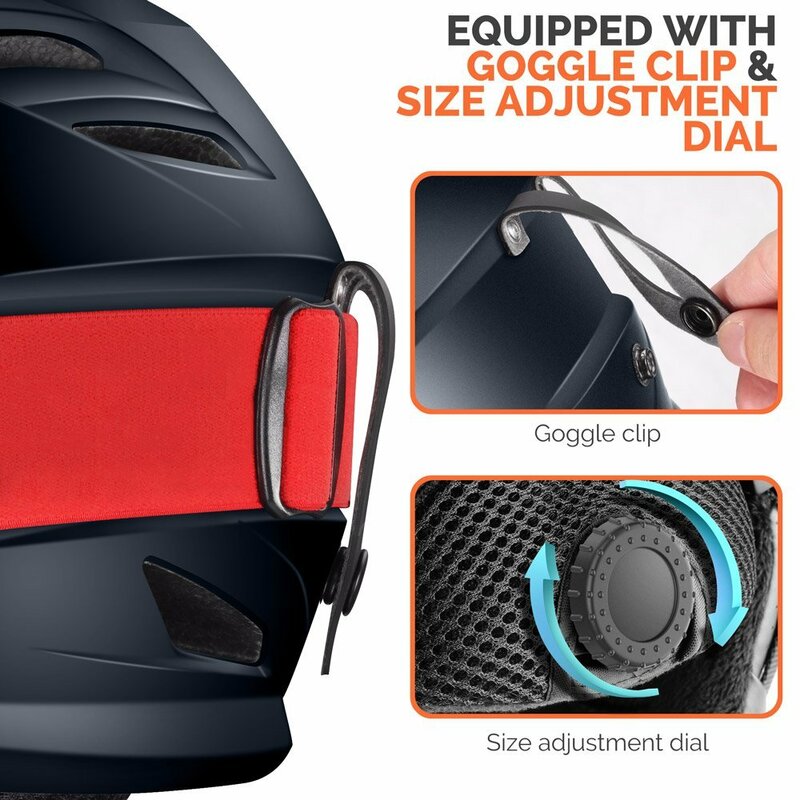 This dial allows you to tighten the helmet around the circumference of your head, while your chinstrap is used to tighten the helmet up and down. Another great feature to look for is a goggle clip. Some people wear their goggles first, and then put on the helmet afterwards. What I suggest is to wear your helmet first, then put on the goggles. Goggle clips give you peace of mind when riding down the mountain that your goggles won’t fall off in case an accident happens. A break down of the considerations we made for all our top ten choices. Zionor has done it again. It’s a well-built, sleek looking helmet and at great price point, which are the reasons why this helmet grabbed the #1 spot. Standard EPS foam lines the helmet and a special ABS material on the outer shell covers it. The inner lining is removable for easy cleaning and comes with detachable, plush earmuffs and an anti-slip, sweat absorbent chinstrap. This helmet features an air vent switch/regulator to control the amount of air entering and leaving the helmet. Finally, it is certified CE, CPSC, SGS, & EN1077. With all these features, it’s no wonder why I chose this helmet to be at the top of our list. 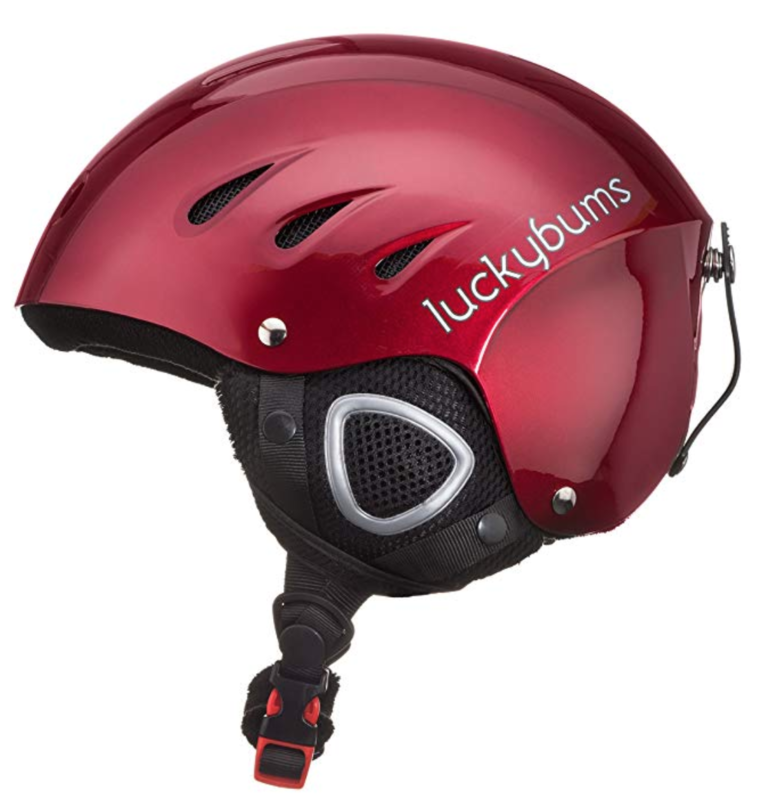 Lucky Bums started over 10 years ago and their helmets have everything you need to get you through a day on the slopes. These helmets are dual layered, like most, with an ESP outer foam shell covered with an external cap made from strong ABS material, which meets EN1077 standards. The inner layer is made for comfort and safety. Lucky Bums included hypoallergenic and antibacterial treatment on their internal fabric lining and also their ear pads. The vents are interlined with mesh to support ample airflow while preventing snow buildup. This helmet also comes with a padded chinstrap for extra comfort and an adjustable dial in the back for a secure fit. For added peace of mind, the company provides a limited lifetime warranty on these helmets. OutdoorMaster is at it again. Their products are definitely one of my favorites because they cover three categories I look for in any product; affordability, functionality, and quality. OutdoorMaster continually makes great quality products at low prices because they they cut out the middle man by only selling to customers on their website and Amazon. I can’t say enough great things about this helmet. 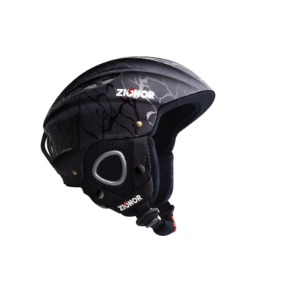 It has the basics you’ll need for a great single impact helmet such as a shock absorbent EPS foam core and a reinforced ABS outer shell that meets EN1077 standards. However, my favorite features on this helmet includes a removable fleece lined earmuffs, and even a removable inner lining in case you want to take it out for a wash. The most interesting feature about this helmet is the ventilation system. It has a “switch” that you can move back and forth to open and close your vents. This option makes your helmet very versatile when keeping your head nice and dry. Finally, you get a one-year money back guarantee if you purchase their helmet. Just like their ski & snowboard goggles, OutdoorMaster has a PRO and STANDARD model. I already told you how amazing the PRO helmet is, but the STANDARD version is just as good and nearly half the price. The STANDARD version is still covered with a strong ABS shell, which shields the shock absorbent EPS foam material. This helmet also has a detachable inner lining in case you need to wash it but doesn’t come with detachable earmuffs. However, the earmuffs are lined with fleece to keep your ears warm on those cold, snowy days. 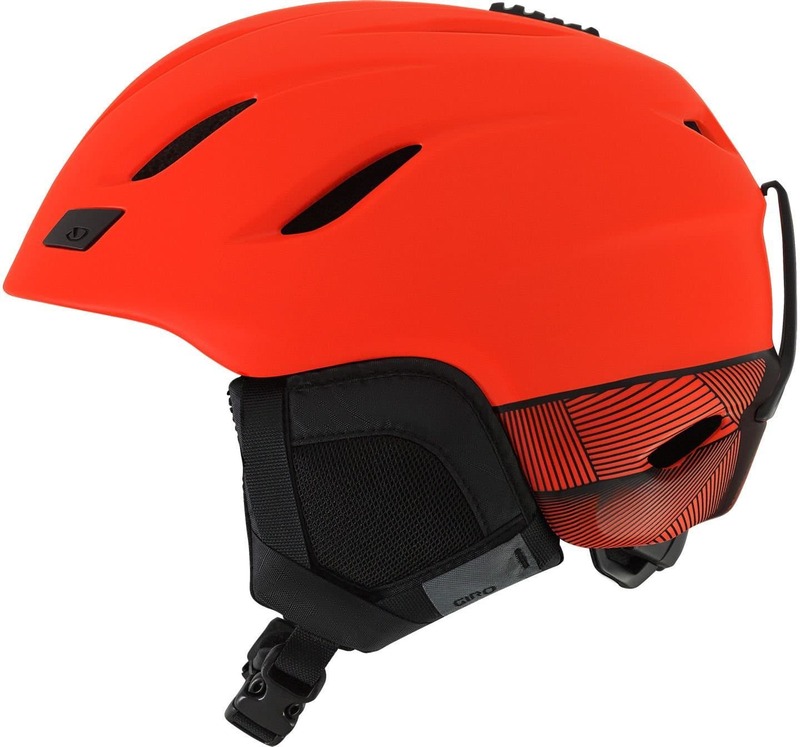 It has an adjustable dial as well for a more secure fit, and with it’s best in class ventilation system that includes 14 individual vents, this helmet is made hours of comfortable fun on the slopes. When you think of snow gear, Smith has to be at the top of your list. Even though they specialize in goggles, it was only a matter of time before they started making helmets since they go hand in hand. 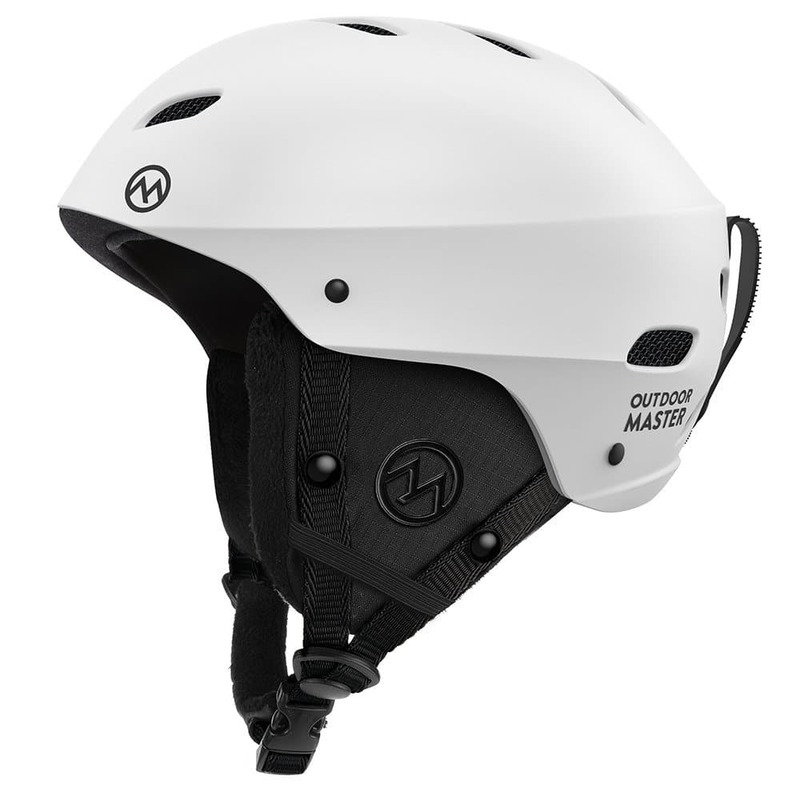 The unique thing about these helmets is that they’re made from snow and skate, which means there are several features that makes it adjustable to what you need. If you’re worry that this isn’t solely a snow helmet, forget about that aspect. Helmets are made to do one thing…PROTECT YOUR HEAD and this helmet certainly does so. It comes with a convertible pad kit to keep your head warm in the winter and your head cool in the summer. The best feature this helmet has is the ventilation system. It comes with 2 separate ventilation “switches” that allows you to adjust the vents in the front and the rear of the helmet. Smith also created their AirEvac ventilation system with the purpose of providing maximum airflow through the built in air channels in the helmet. If you’re going to buy a Smith helmet, I also suggest buying their goggles because they’re design to work in unison to remove warm, moist air and prevent fogging. Giro is the leader in snow helmets in my opinion. Their NINE helmets revolutionized the snow helmet industry and really is the main reason why everyone is wearing a helmet nowadays. Although the NINE is the industry standard now, their Ledge is priced well compared to the other Giros and does an amazing job protecting you on the slopes. The Ledge is designed with style in mind by giving it a classic skate style helmet look, which I think is pretty cool. It has removable ear pads, goggle retainer, and enough vents to keep you cool on the mountain. Giro also created a removable Auto Loc 2 Fit system that replaces the dial in the back. The system is made of elastic and should be simpler to fit your head as soon as you put that helmet on. Demon United started making ski & snowboard equipment in 1999 and since then, they have expanded their operation to other extreme sport categories such as BMX, mountain biking, and skating. I wouldn’t worry that they’ve expanded their product line because it seems they’re still very close to their roots. 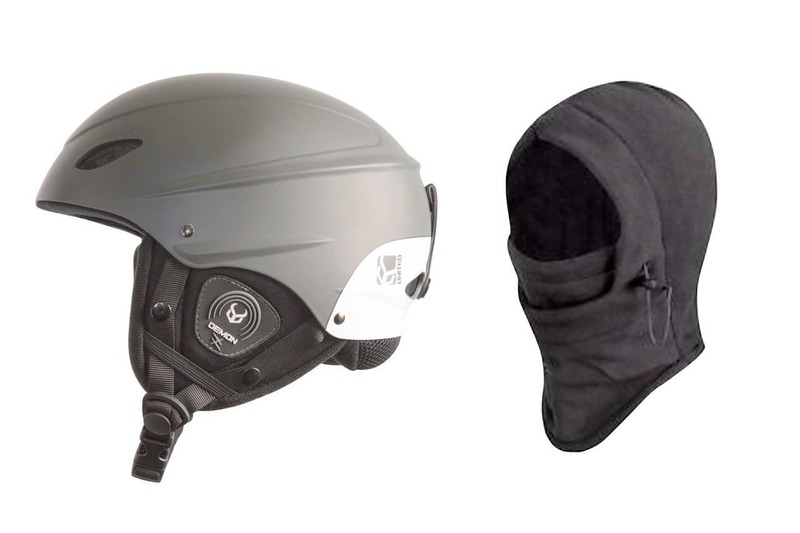 The Demon Phantom ski & snowboard helmet is on our list for good reason. These helmets come standard with an ABS shell, EPS foam padding and it’s CE and ASTM certified. Not only does it have the basic necessities you look for in a helmet, but it also comes with built-in Brainteaser Audio and a free balaclava. The Brainteaser Audio refers to the ear pads, because it doubles as headphones, so you can connect your phone or MP3 player via auxiliary cord and listen to your favorite tunes. The icing on the cake is the free balaclava (only while supplies last) to protect your face against those cold winds. The only down side is the helmet only has 4 vents, 2 in the front and 2 in the rear, which might not be enough to keep your head cool and dry. 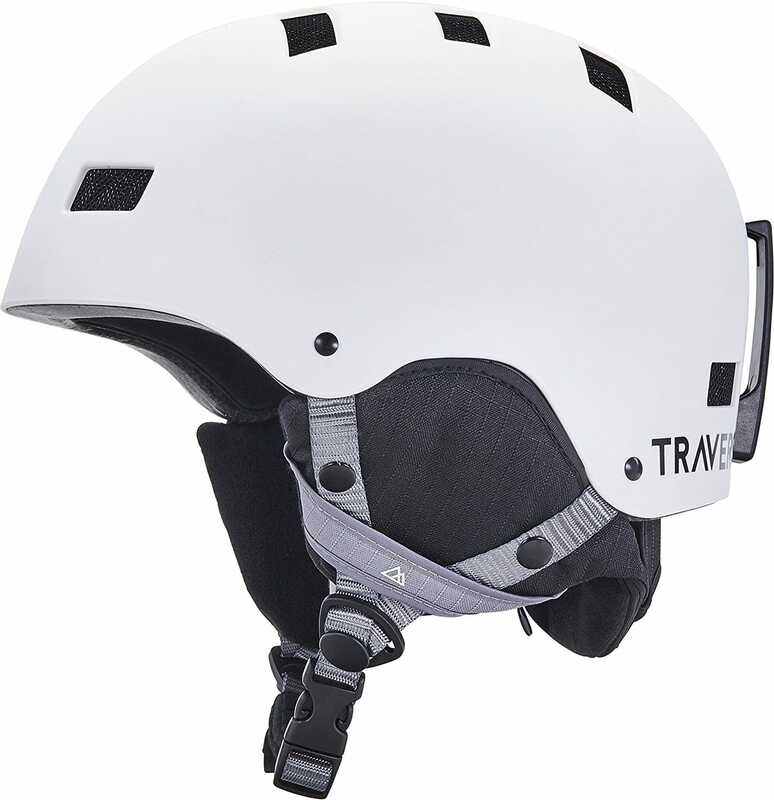 The Traverse Vigilis is a simple helmet that checks all of our boxes including price. Traverse only makes ski & snowboard goggles and helmets so they know exactly what they’re doing. These aren’t the most fancy helmets on the market but they certainly get the job done. Just to be clear, Traverse makes 2 different helmets; Dirus & Vigilis. We’re going to talk about the Vigilis for nownbecause it’s pretty much the same price but has slightly more features. 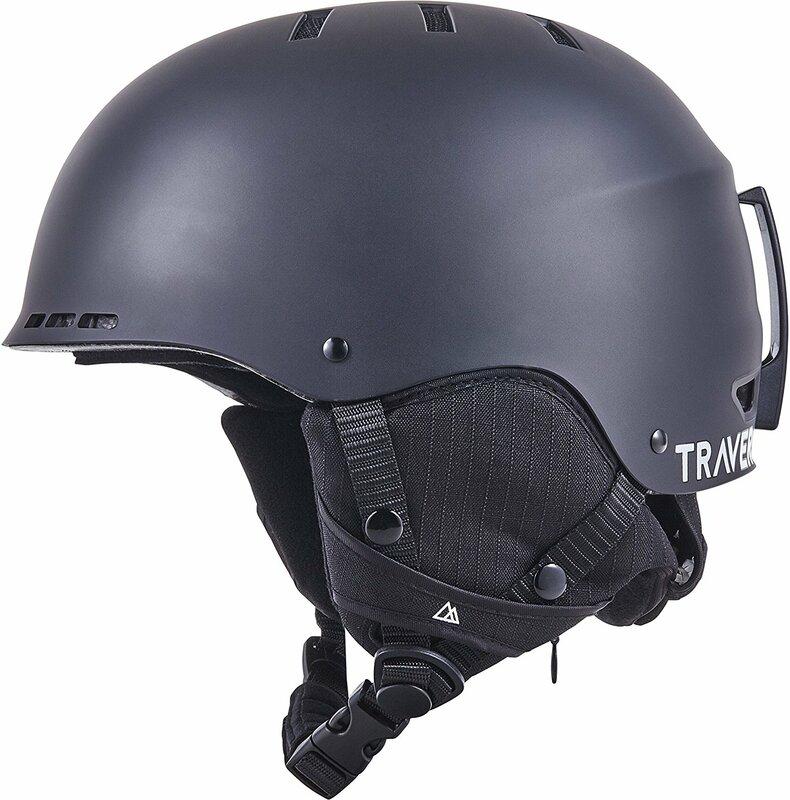 The Traverse Vigilis has an ABS outer shell and reinforced EPS foam interior, which is a necessity nowadays when looking for a single impact helmet. Besides that, this helmet is made for year round use with replaceable foam pieces, in the event you need it for biking or skating. I like how they lined the interior with a fleece netted cap for extra comfortable. 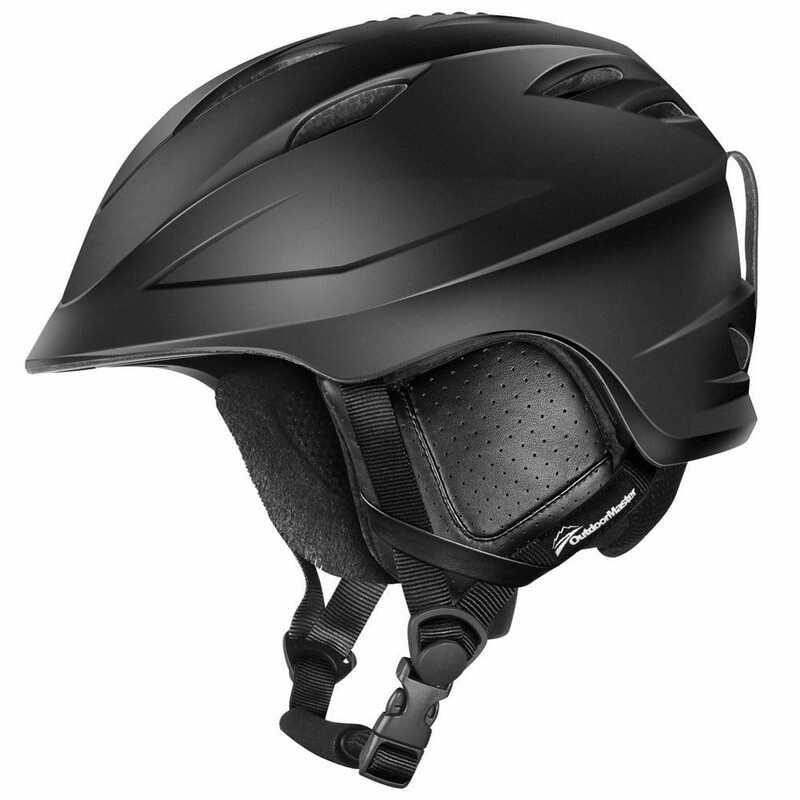 With removable earmuffs, 14 vents for ultimate air circulation, and goggle clip, this helmet will get you through a full day of riding with no issues. The Traverse Dirus are just like the Vigilis with only slightly less features. The only difference is the Dirus has 10 vents vs 14 (Vigilis) and it doesn’t come with a mini visor, but let’s be honest…does it really do anything? Especially if you’re going to be wearing goggles all day, the “visor” shouldn’t be a make or break decision for you. Both Traverse helmets are relatively the same price. 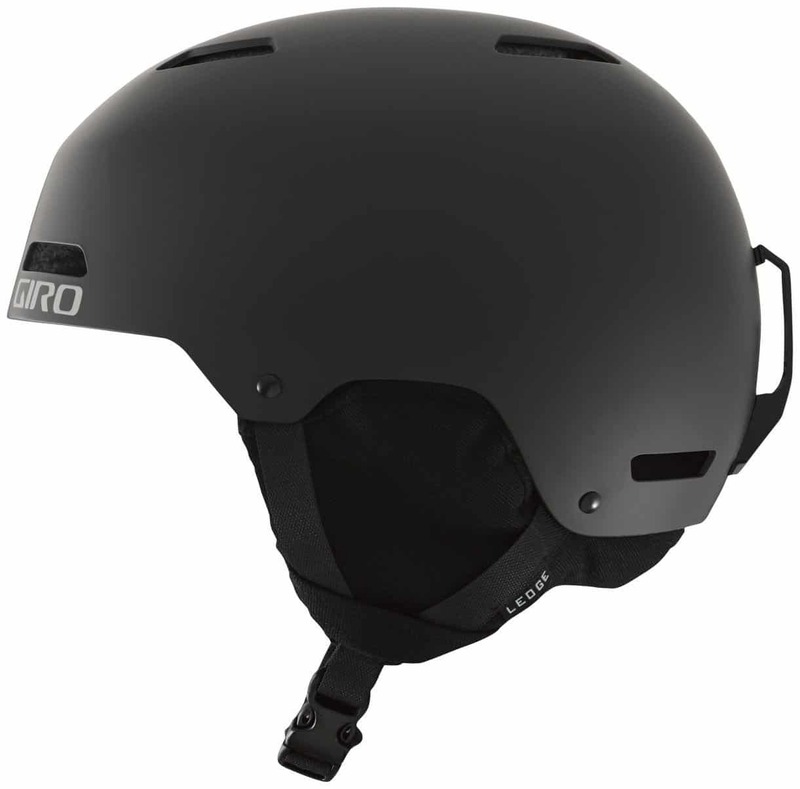 Giro has been around for 30 years and in 1999, they changed the snow helmet industry with their introduction of the NINE. Before that, the only people wearing helmets on the slopes were the people speed skiing in spandex. The reason people didn’t wear helmets was because there were none out there that keep your head cool and dry, but instead warm and hot. The helmets available did only one thing, protect your head; yes, that’s great and that should be the #1 priority but shouldn’t comfort be a close 2nd? When the NINE came out, they changed all of that with the world’s first in-molded snow helmet. So that’s it for my helmet recommendations. HikersOnRun.com is a collection of reviews, thoughts, and insights about outdoor life and gear.